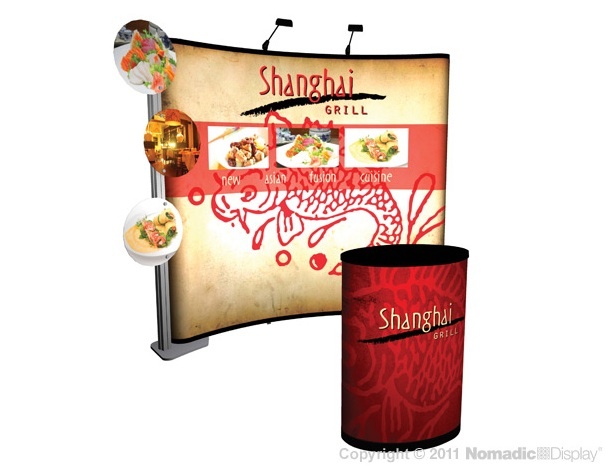 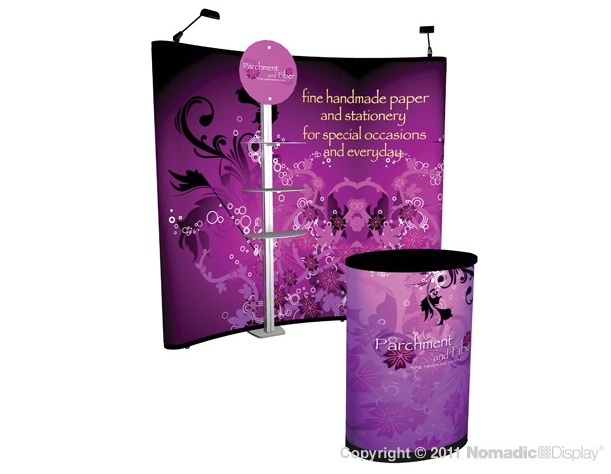 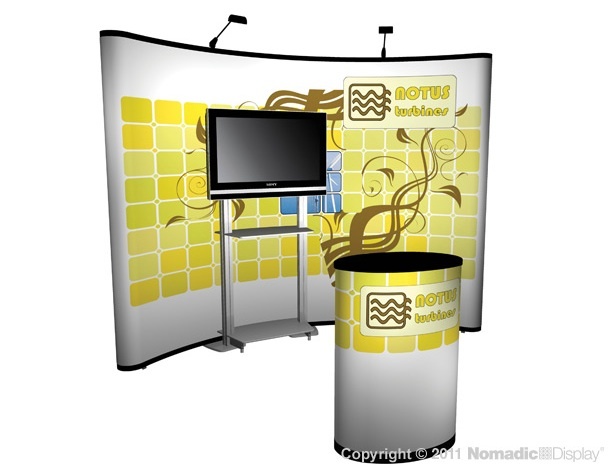 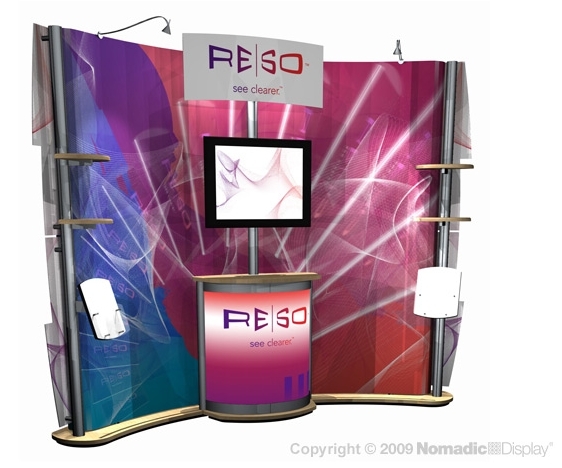 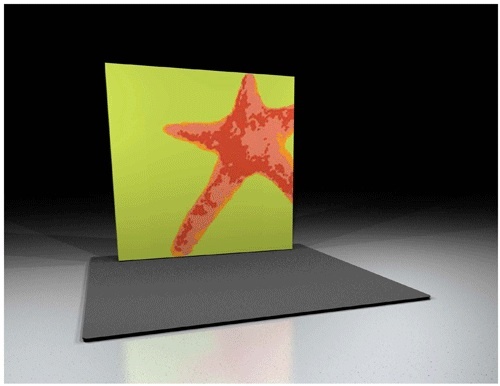 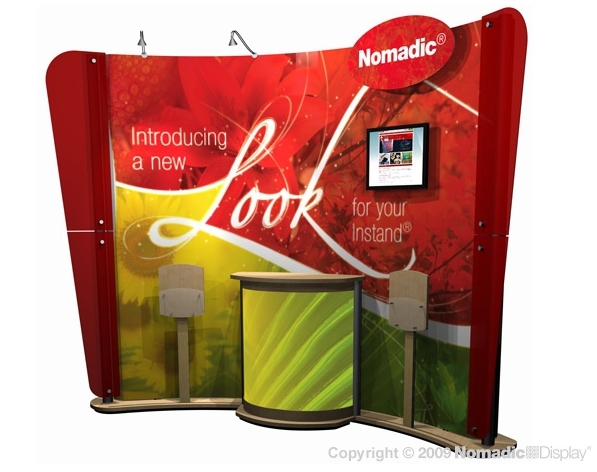 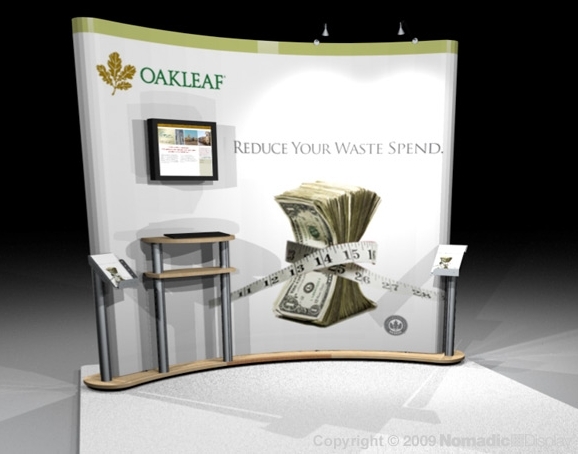 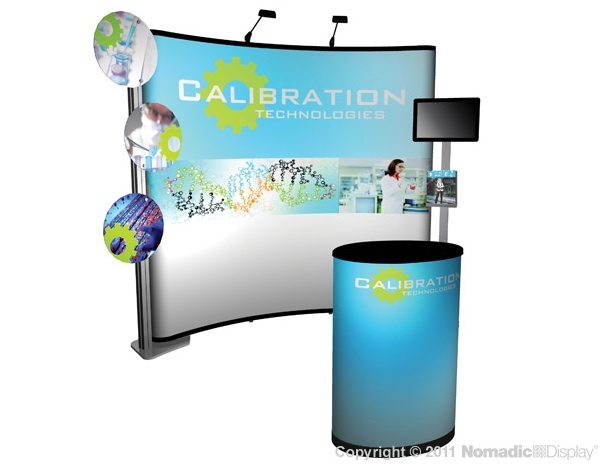 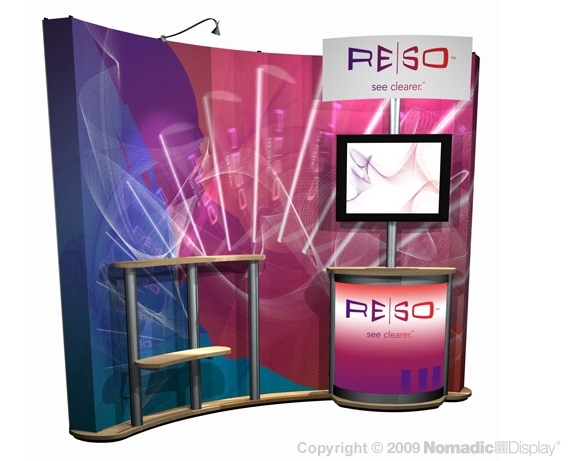 Fresh and innovative, Foundation is a unique custom portable solution for exhibitors with budget constraints that want a hot, new look and all the savings benefits of a lightweight portable exhibit in one customized presentation. 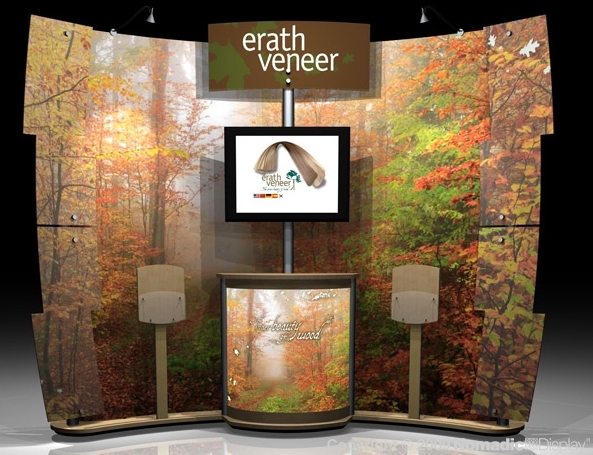 Foundation is an ingenious, tool-free custom riser that blends Instand systems with a new line of upscale accessory options to create exhibit designs that are redefining custom portable displays. 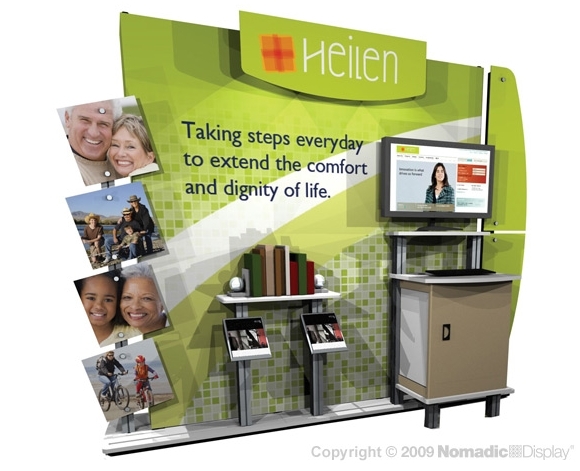 These accessories mount anywhere along its built-in front rail.